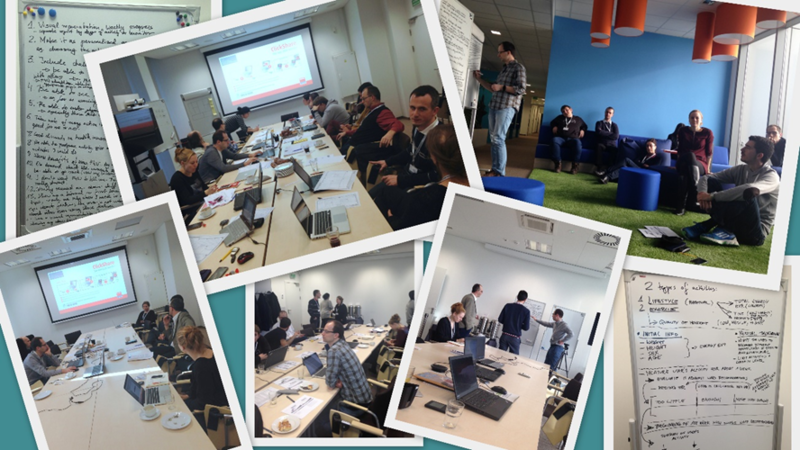 The last project Board Meeting was held on December 15th, during the final project plenary meeting organized in Poznan, Poland. 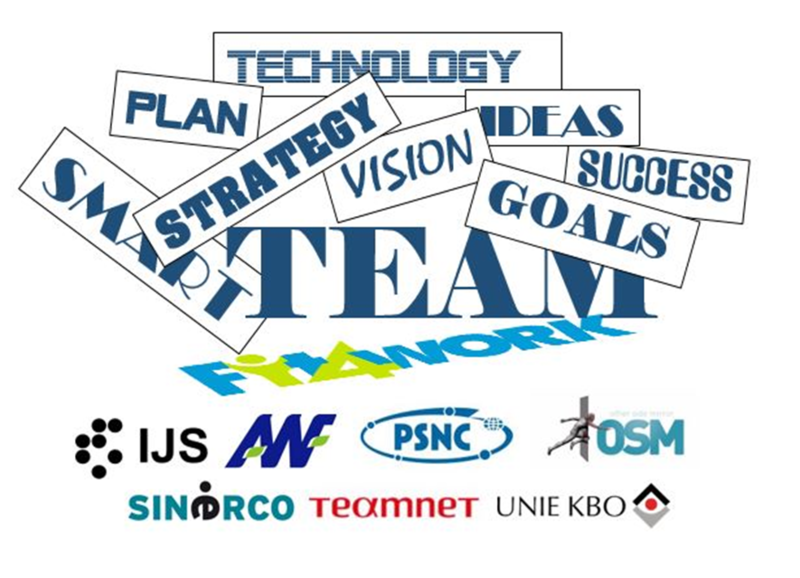 Our project summary discussions focused on achieved system functionality, project deliverables' status and potential farther development and commercialization work. 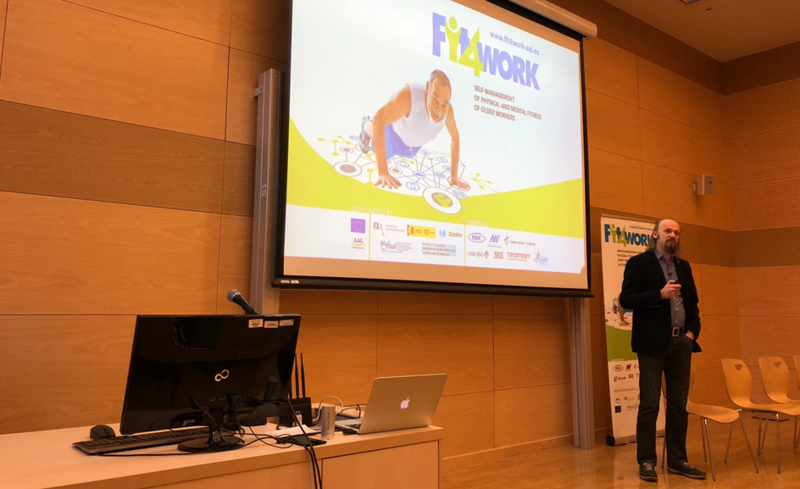 During the final day, a special public meeting, "Technologies for the health of people aged 55+" was organized at Poznan University of Physical education where technical and health related aspects of Fit4Work have been presented to a wider audience. Fit4Work at "Technology for the health of people 55+" meeting at Poznan University of Physical Education. Fit4Work team took part in the AAL Forum 2017, held in Coimbra Portugal, the annual meeting showcasing solutions developed within the AAL Program. 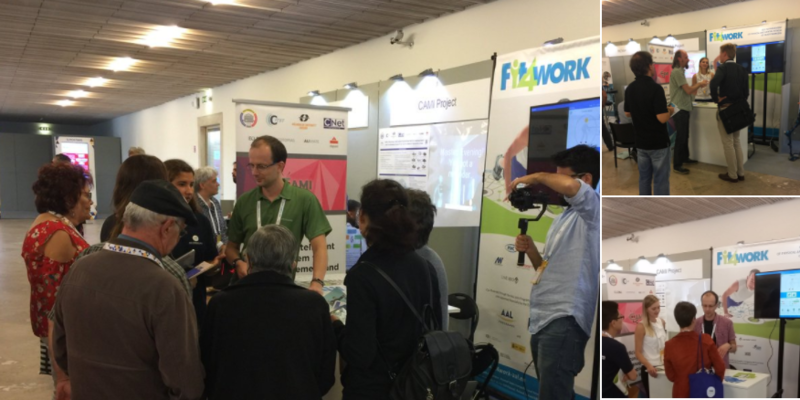 Our booth presented a live demo of the working system with visitors complimenting Fit4Work as a solution combining monitoring physical, mental and environmental aspects in maintaining overall fitness. The mobile application design also garnered a lot of positive feedback for its usability aspects. Fit4Work team presented our monitoring system demo during the international conference on ubiquitous computing, Ubicomp 2017, held in Maui, Hawaii. The demo, a joint effort between PSNC and JSI, focused on showcasing real-time algorithms monitoring user's physical and mental state, which form the basis of the Fit4Work system. The presentation attracted a lot of attention and positive feedback from conference participants. 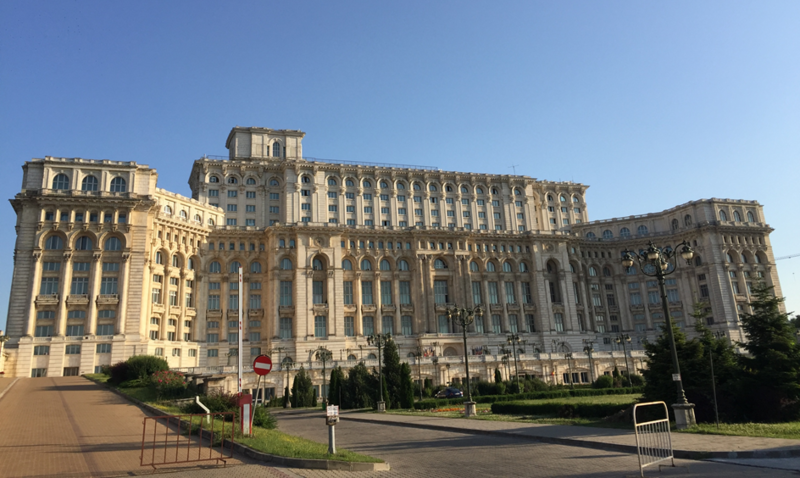 The 6th Project Board meeting was held on July 13th in Bucharest, Romania, during a plenary project meeting hosted by Teamnet. The 3-day meeting was used to discuss the details of development work status, Pilot 1 user feedback and changes needed before Pilot 2, as well as project business model. 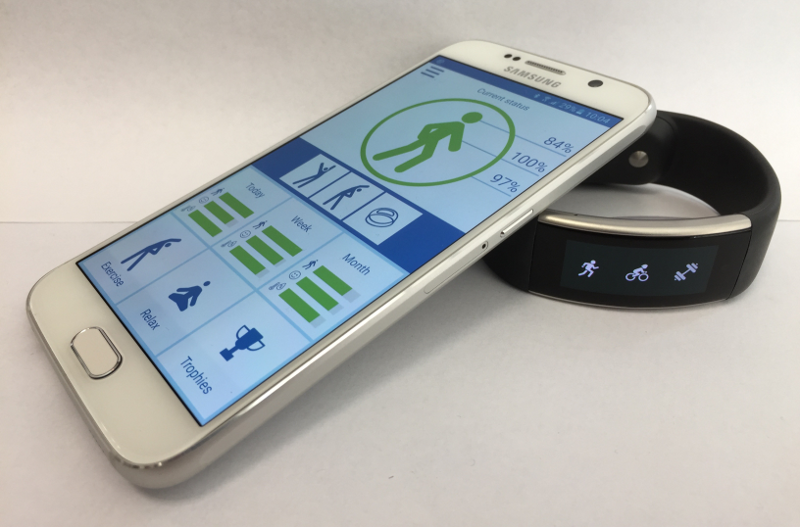 The Fit4Work prototype field trial has started in May. The tests take place in the Netherlands and involve 8 participants. 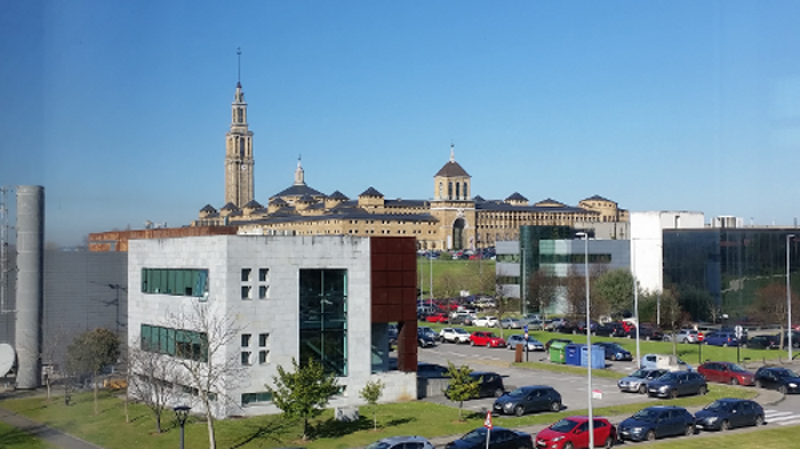 The 5th Project Board meeting of the Fit4Work consortium was held on 17th of February 2017 in Gijon, Spain, during the plenary meeting of the Fit4Work project. The host of the meeting was SGS. 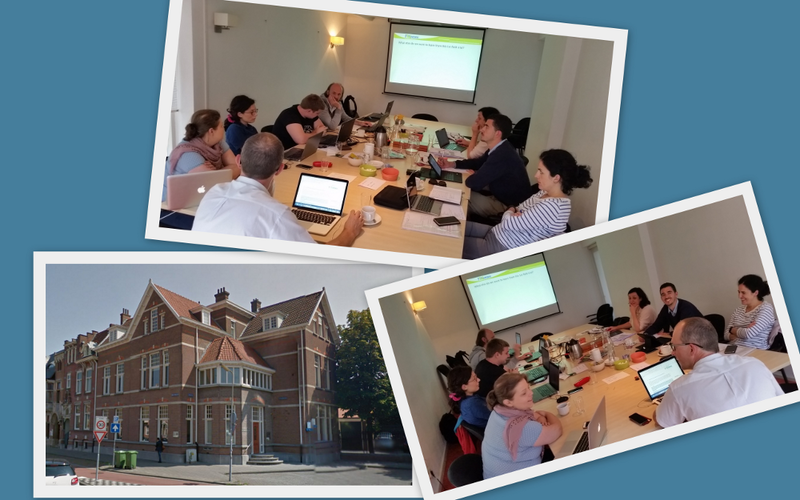 The 4th Project Board meeting of the Fit4Work consortium was held on 5th of July 2016 in 's-Hertogenbosch, Netherland, during the plenary meeting of the Fit4Work project. The host of the meeting was UnieKBO. 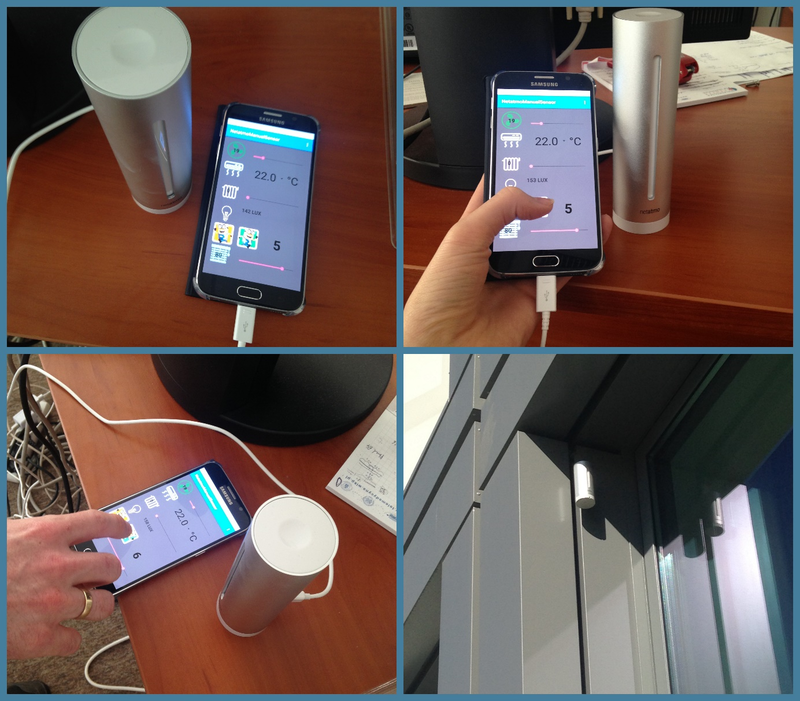 PSNC and JSI started a cross-border research cooperation in detecting workplace ambient conditions and building effective recommendation models for those conditions. In order to build the most accurate physical activity models, we invited end users to help us in gathering the data used to build those models. 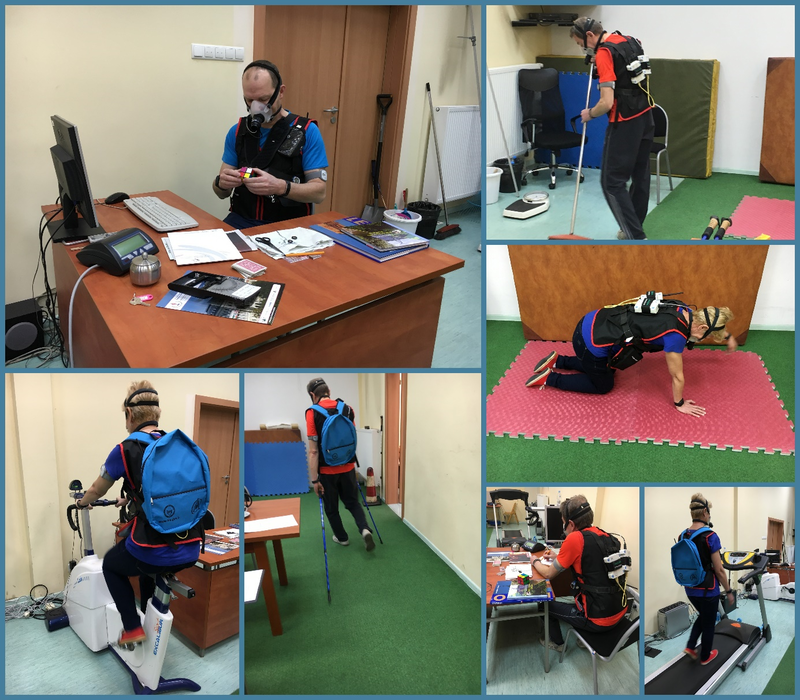 JSI, in cooperation with AWF, have organized a research lab equipped with specialized devices to collect the essential data. 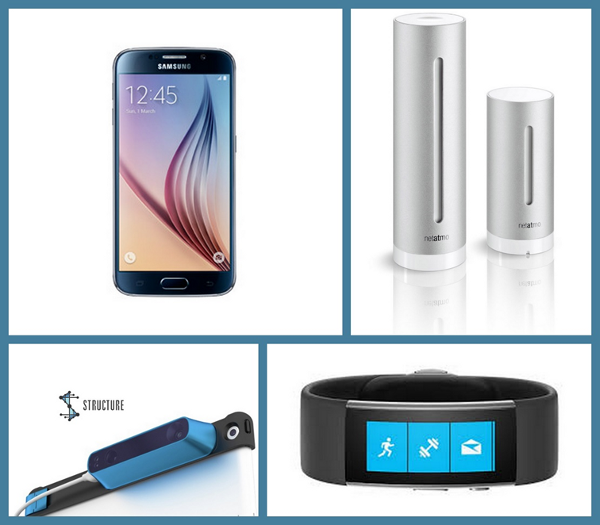 After a deep research of available sensing and wellness devices, in order to select the equipment base to be used for our system, we finally chose four devices which fully fulfill our requirements. 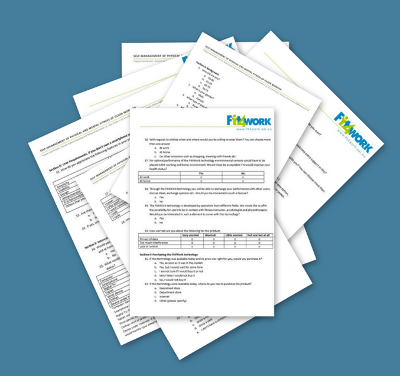 In the analysis of possible requirements concerning the construction of the Fit4Work system, we looked to gain valuable knowledge and insight from the following sources: relevant literature, results of a specially designed survey, experts in the field of supporting older adults and discussions conducted in focus group. 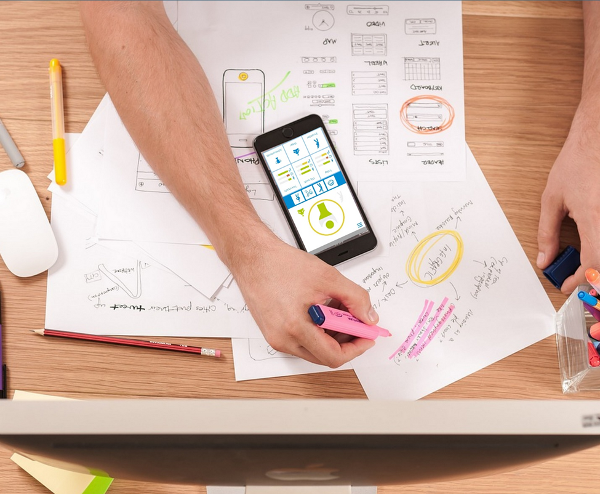 A good application is one that is intuitive and easy to use, understands user needs and meets their expectations, works quickly and efficiently. One of the most important part of application is its interface. It provides the connection between user and the system, so it plays a significant role in users perception of the application. The 3rd Project Board meeting of the Fit4Work consortium was held on 4th of February 2016 in Poznan, Poland, during the plenary meeting of the Fit4Work project. The host of the meeting was Poznan Supercomputing and Networking Center (PSNC). User involvement as well as understanding their needs is essential to make our system userfriendly and working properly. 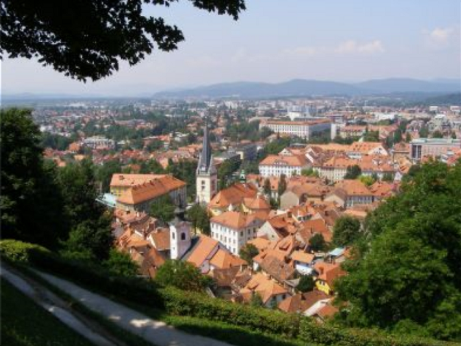 That is why, the plenary meeting in Ljubljana was dedicated mostly to our future users. 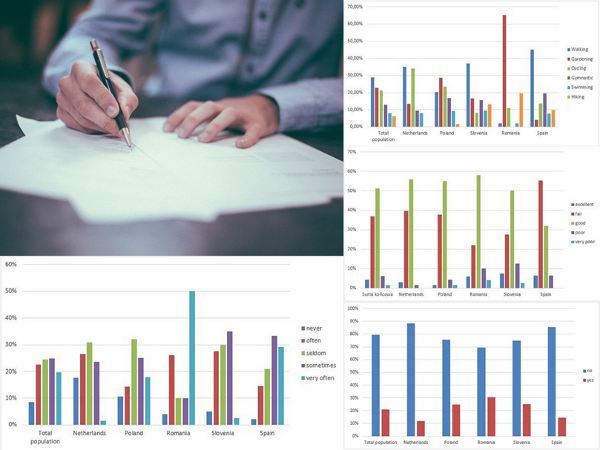 In order to ensure that the Fit4Work system is designed in a way accepted by the potential end users and the resulting potential product fulfills market needs, we planned to involve representatives of end users in the project from the very beginning by inviting them to participate in the survey. 1st Project board meeting of the Fit4Work consortium was held on 4th of June, 2014 in Mataro, Spain, during the kickoff meeting of the Fit4Work project. The host of the meeting was Other Side of Mirror (OSM). The Fit4Work project is co-financed by European Commission and national funding agencies of Poland, Spain, Romania, Slovenia and the Netherlands through the AAL Joint Program.